They opened today and i just picked up a menu. Fantastic choices with a few twists! Will let you know when i sample the fare. I think they will be a great addition to Allendale- so reasonably priced. Hope the opening went well! Look forward to trying it out. MZ- so happy you were able to stop in! 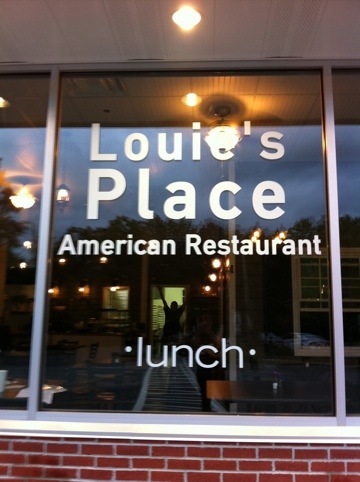 Looking forward to more memories at Louie’s!